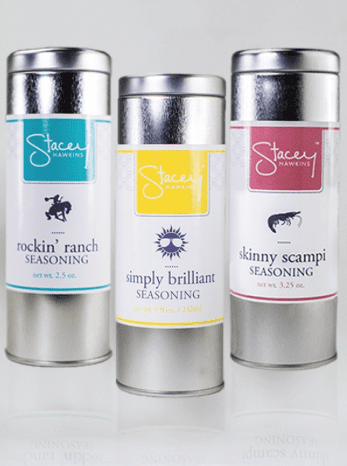 Various spices from Stacey Hawkins to spice up your foods! Breakthrough M2’s very own spice is M2 Magic! It is $10. Sugar Free and Gluten Free!